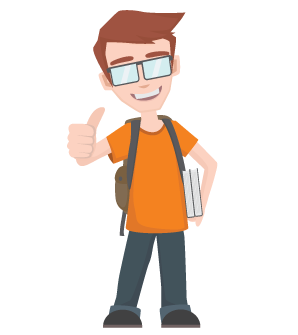 Instant tutoring help from our live experts. Schedule your sessions 12 hours in advance. Get your homework questions solved right away. Digital contents for K-12 and Higher-ed. 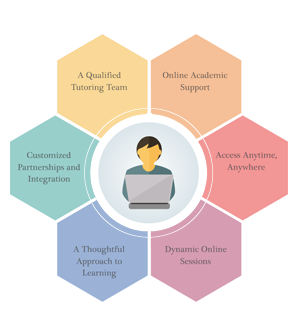 Personalized learning LMS for K-12. Sessions archives and snapshots are available on cloud. 24/7 email and chat support for students. Common Core State Standards (CCSS) and other state curriculum. Next Generation Science Standards (NGSS) and other state curriculum. Tutors are well qualified. They are hired and trained in-house to ensure quality tutoring experience. All the sessions are recorded and reviewed regularly to provide high quality. Get instant and schedule tutoring in Math and Science at affordable rates. Copyrights © 2017 & All Rights Reserved by Vivolearning Inc.